Both C.A.T. and SLH provide truckload freight hauling, with C.A.T. specializing in cross-border freight. Although terms of the purchase agreement were not disclosed, a spokesman for C.A.T. said the company will preserve the SLH brand and organization with current president Paul Cooper remaining in charge and reporting to Goyette. C.A.T. was founded in 1978 and is based in Coteau-du-Lac, Quebec. 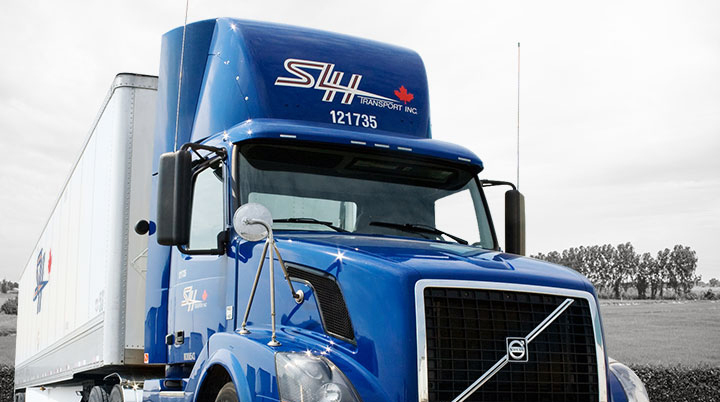 SLH started as a private fleet for Sears Canada and later became a for-hire carrier providing truckload, less-than-truckload, intermodal and freight brokerage services throughout Canada. In 2016, SLH Transport reported net income of C$8.8 million on total revenue of C$163 million. That compared with net income of C$12.9 million on revenue of C$182.2 million in 2015. SLH ranks No. 60 on the Transport Topics list of largest for-hire carriers in the truckload/dedicated sector. The company’s fleet is made up of 300 company-owned tractors and 300 owner-operator tractors, one straight truck and 2,700 trailers, according to data provided by SLH Transport to Transport Topics. C.A.T. said in a statement that the combined fleet will make it one of the 10 largest trucking companies in Canada, based on total equipment. Company officials declined to say what the combined revenue of the two companies would be. In a joint statement, Goyette and Cooper expressed thanks to employees of SLH for their hard work during recent times of turbulence. “We wish you all great success in our future together with what we think will be an extremely strong union of two highly service-oriented and focused companies,” they said.